When the Champions League round of 16 draw was made in December, Jose Mourinho was the manager of Manchester United and Neymar was in inspiring form for Paris Saint-Germain. However, when the two teams meet for their Champions League knock out fixture in February, Mourinho won't be in the United dugout and Neymar will also be absent for the tie. Mourinho's time at Manchester United came to an end after Ed Woodard pulled the plug on the Portuguese manager after two and a half years at the club. Under the "special one" Manchester United had become toxic both on and off the field and to the relief of many Manchester United supporters, the club hired Champions League-winning hero Ole Gunnar Solskjær to navigate the ship until season's end. Since then the Red Devils are unbeaten in Solskjaer's 11 games in charge including victories against fellow Premier League top 6 teams Arsenal and Tottenham. 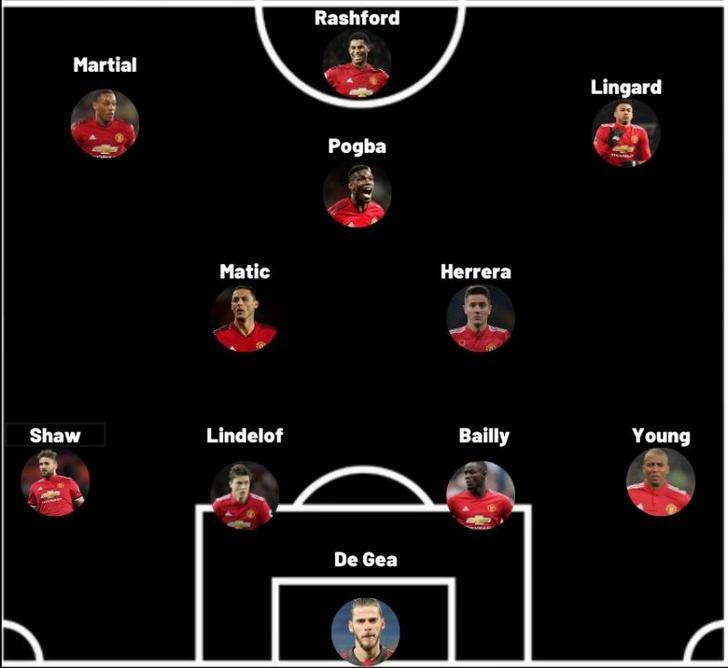 Under the Norwegian, United is a far more attacking beast with each player in the squad looking like they have been given a new lease of life in Manchester. For PSG, Neymar who already has 20 goals this season including a hattrick during the group stages of the Champions League has reportedly sustained a foot injury that would keep the flamboyant Brazilian inactive for around 10 weeks. Neymar also missed last season's round of 16 clash against Real Madrid would be gutted that he won't be able again to assist in PSG's elusive pursuit of European glory. Key Player- Paul Pogba - Manchester United's leading goal scorer and leading assist maker will have to have a big game if Manchester United are to advance. Pogba will relish playing against his city club and a team he is almost permanently linked too. 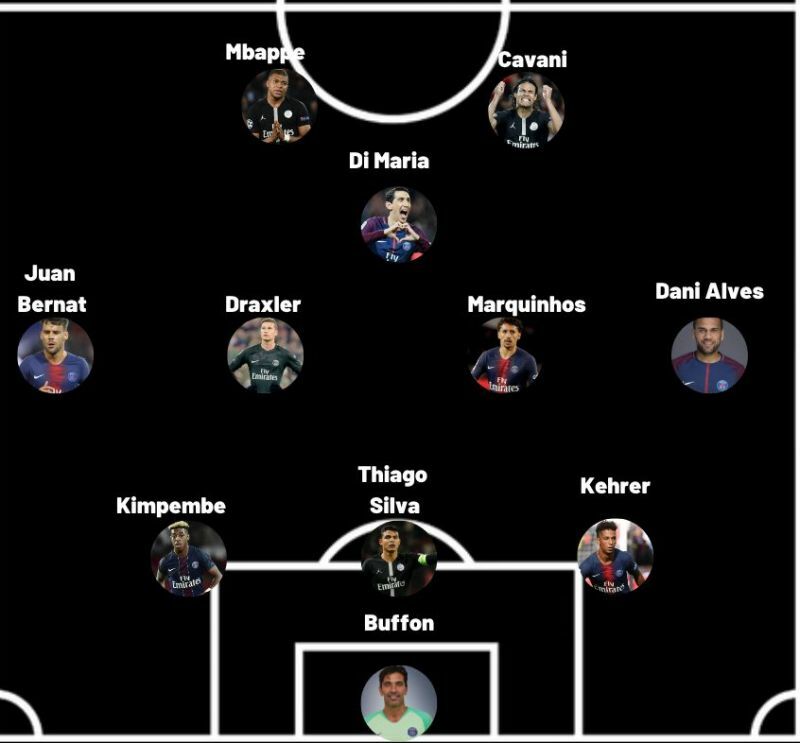 Key Player - Kylian Mbappe, the responsibility of the 20-year-old World Cup winner now increases with Neymar and Cavani being out. The golden boy of world football always loves a challenge and a battle against a sometimes unconvincing Manchester United defence is a matchup he might be looking forward to.